Susan Pedersen is Professor of History and James P. Shenton Professor of the Core Curriculum at Columbia University. 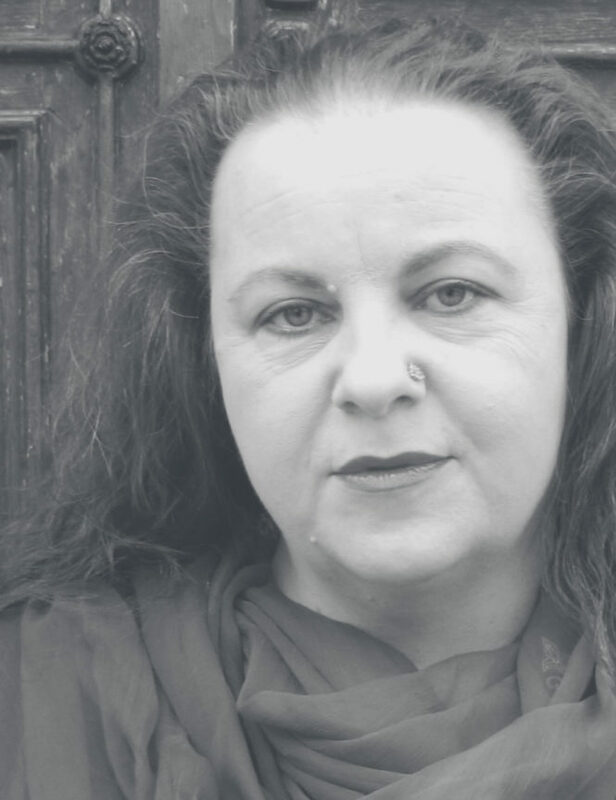 A historian of British and international politics in the twentieth century, she has written on subjects ranging from the evolution of welfare states, to the impact of women’s movements on politics, to the nature of British imperial rule in Kenya and Hong Kong. Her most recent book, The Guardians: The League of Nations and the Crisis of Empire, was published in the summer of 2015. The daughter of Canadian missionaries, Pedersen spent her childhood in Japan and Minnesota. 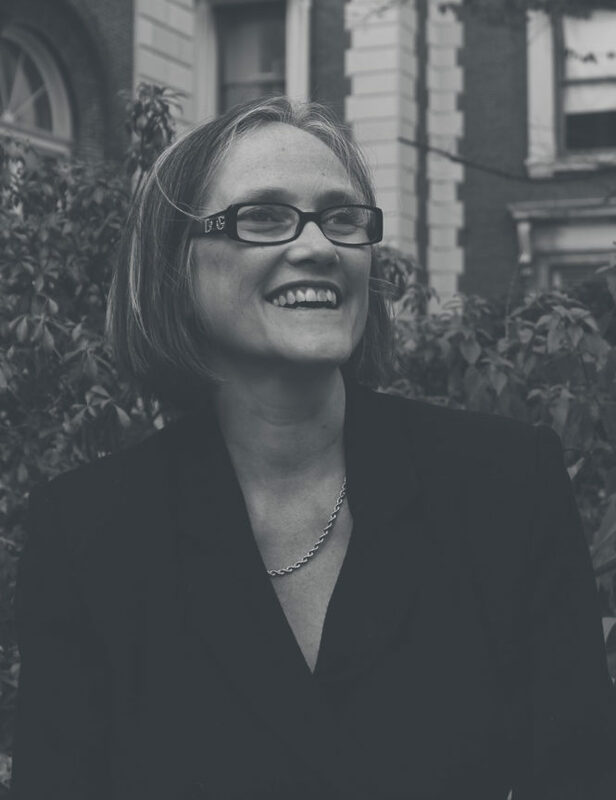 She received her undergraduate and graduate degrees from Harvard University, where she was Professor of History and served for a time as Dean for Undergraduate Education before moving to Columbia in 2003. She has held fellowships from the Guggenheim Foundation, the Princeton Institute for Advanced Study, the Wissenschaftskolleg zu Berlin, the Radcliffe Institute for Advanced Study, and the American Academy Berlin. In 2014 she delivered the Ford Lectures at Oxford University on the subject of “Internationalism and Empire: British Dilemmas, 1919-39”. A regular contributor to the London Review of Books, she lives in New York City with her husband and two children. 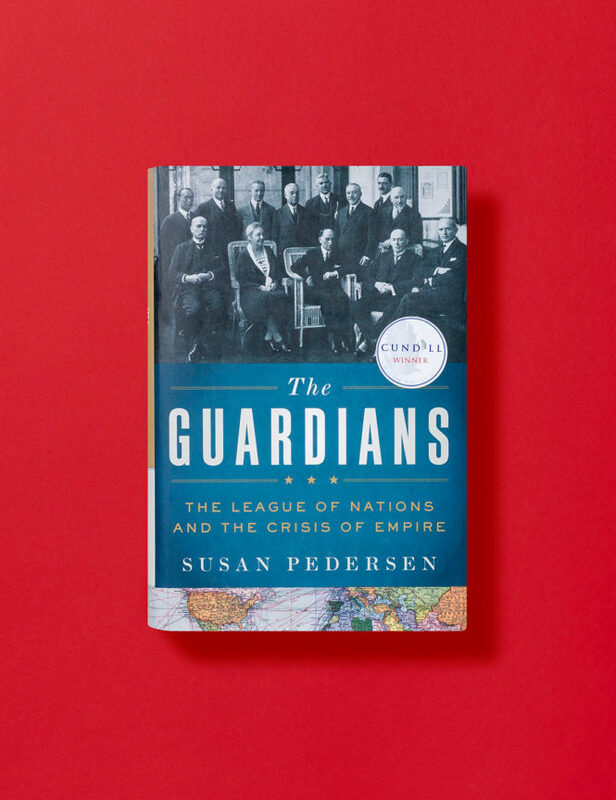 In this masterful history of the mandates system, Susan Pedersen illuminates the role the League of Nations played in creating the modern world. Tracing the system from its creation in 1920 until its demise in 1939, Pedersen examines its workings from the realm of international diplomacy; the viewpoints of the League's experts and officials; and the arena of local struggles within the territories themselves. Featuring a cast of larger-than-life figures, including Lord Lugard, King Faisal, Chaim Weizmann and Ralph Bunche, the narrative sweeps across the globe-from windswept scrublands along the Orange River to famine-blighted hilltops in Rwanda to Damascus under French bombardment-but always returns to Switzerland and the sometimes vicious battles over ideas of civilization, independence, economic relations, and sovereignty in the Geneva headquarters. A riveting work of global history, The Guardians enables us to look back at the League with new eyes, and in doing so, appreciate how complex, multivalent, and consequential this first great experiment in internationalism really was. Watch the Cundill History Prize video on The Guardians. 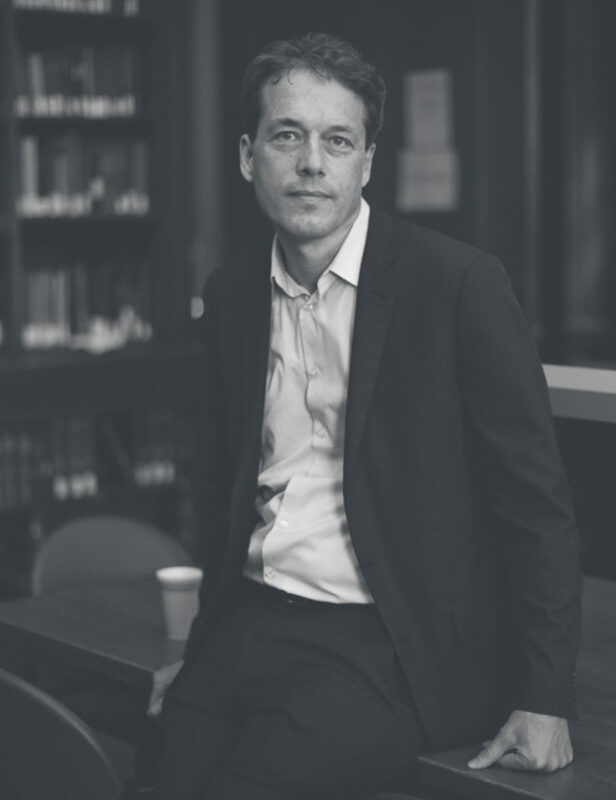 Sven Beckert is the Laird Bell Professor of American History at Harvard University. Holding a PhD from Columbia University, he has written widely on the economic, social, and political history of capitalism. He has been the recipient of numerous awards and fellowships, including from Harvard Business School, the Dorothy and Lewis B. Cullman Center for Scholars and Writers at the New York Public Library, and the Charles Warren Center for Studies in American History. He was also a fellow of the American Council of Learned Societies and the John Simon Guggenheim Memorial Foundation. He lives in Cambridge, MA. The empire of cotton was, from the beginning, a fulcrum of constant global struggle between slaves and planters, merchants and statesmen, workers and factory owners. Sven Beckert makes clear how these forces ushered in the world of modern capitalism, including the vast wealth and disturbing inequalities that are with us today. In a remarkably brief period, European entrepreneurs and powerful politicians recast the world's most significant manufacturing industry, combining imperial expansion and slave labor with new machines and wage workers to make and remake global capitalism. 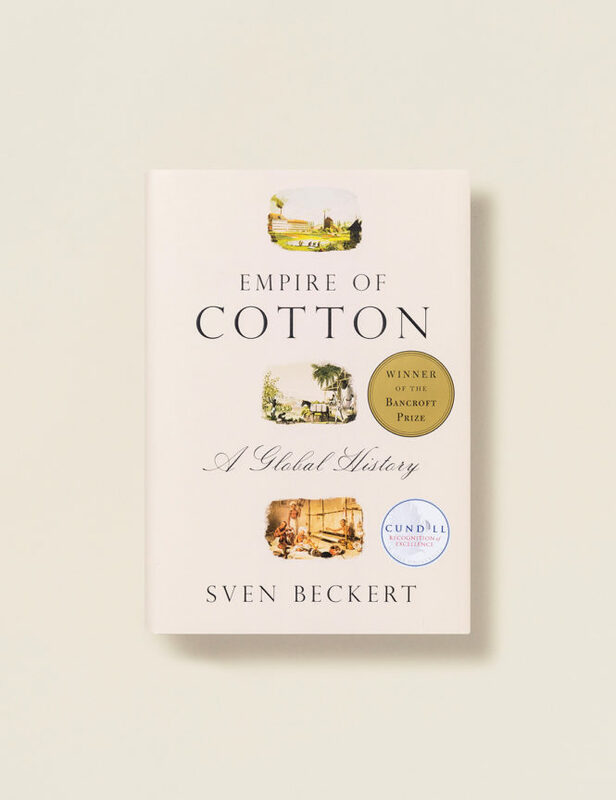 The result is a book as unsettling as it is enlightening: a book that brilliantly weaves together the story of cotton with how the present global world came to exist. Watch the Cundill History Prize video on Empire of Cotton. Bettina Stangneth wrote her dissertation on Immanuel Kant and the concept of 'Radical Evil' and has written extensively about anti-Semitism in 18th century and National Socialist philosophy. In 2000 she was awarded first prize by the Philosophical–Political Academy, Cologne. She lives in Hamburg. 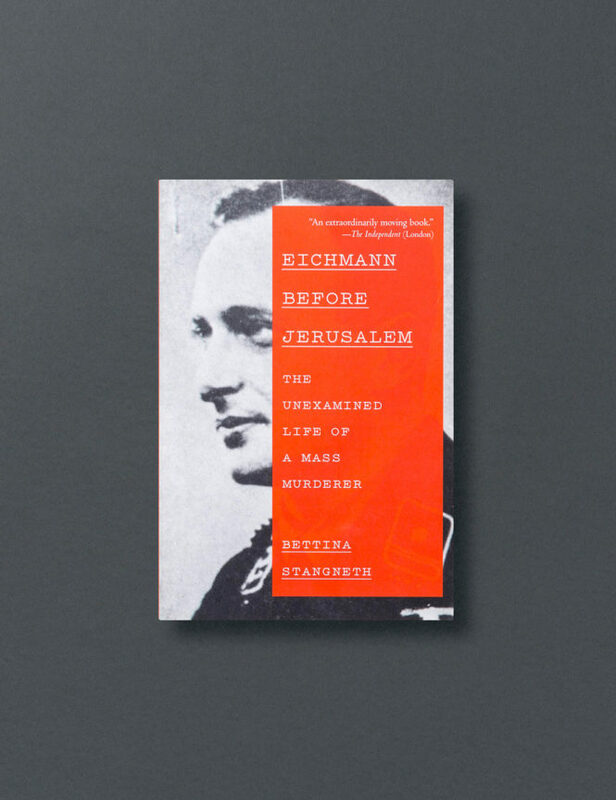 Smuggled out of Europe after the collapse of Germany, Eichmann managed to live a peaceful and active exile in Argentina for years before his capture by the Mossad. Though once widely known by nicknames such as 'Manager of the Holocaust', he was able to portray himself, from the defendant's box in Jerusalem in 1960, as an overworked bureaucrat following orders – no more, he said, than 'just a small cog in Adolf Hitler's extermination machine'. How was this carefully crafted obfuscation possible? How did a principal architect of the Final Solution manage to disappear? How had he occupied himself in hiding? Drawing upon an astounding trove of newly discovered documentation, Stangneth gives us a chilling portrait not of a reclusive, taciturn war criminal on the run, but of a highly skilled social manipulator with an inexhaustible ability to reinvent himself, an unrepentant murderer eager for acolytes to discuss past glories and vigorously planning future goals. Watch the Cundill History Prize video on Eichmann before Jerusalem.